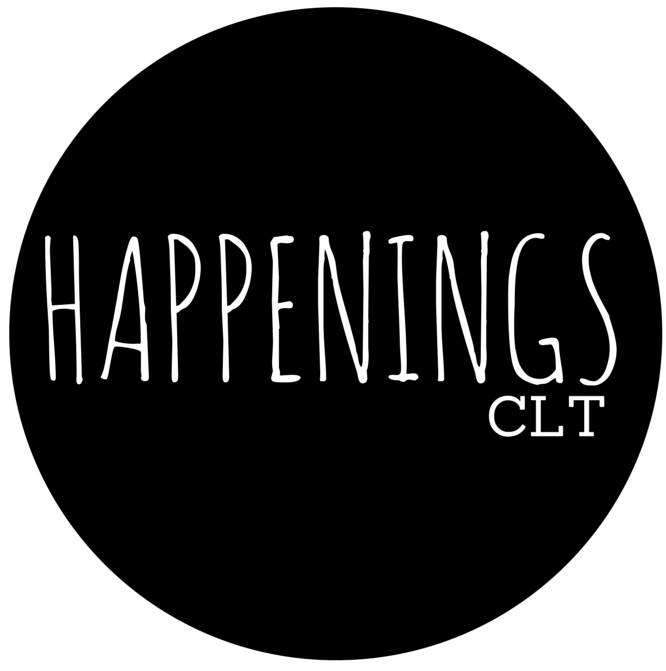 Meet our 2nd HappeningsCLT Grant winner, Andrea Vail! We’ve admired Vail’s work since her 2012 residency at McColl Center for Art and Innovation. We love the quirky ingenuity that she brings to her materials, completely transforming them into whimsical notions. We can’t wait to see what kind of work she makes when she returns from her conference this fall. Read on for more on Andrea! Saturated colors, artificial habitats, and objects with fleeting relevance. I’m inspired by the conversations going on in our community to grow a more inclusive yet challenging creative scene, and also by the global shift to expand art’s accessibility. Friends at Goodyear Arts keep me moving and the artists in CLTextile are completely inspiring. Everyone tells the story about when they were younger. I think for most artists we are constantly questioning and evaluating our work – outcomes, process, whatever. It depends on the day and how I feel about the title. I feel like an artist today because I’ve been away from my studio for a few days – the impetus to make validates the title. Another answer is that I knew when I encouraged my classmates to color out of the lines or purposefully make it look “messy” (true story). COLLECTING_PILE is an interactive art work, which involves the community as both content and collaborator. I have been amassing donated things – heirlooms, unwanted home goods, and oddball junk to make sculpture (think 3-D landscapes that are part floor rug and part heaping assortment of the things you’ve always wanted to get rid of but haven’t. The work is inspired by the transition objects make from desired to discarded, collecting and consumer habits, and my interest in making connections between people, objects, or both. For this project, I’ve been lucky to have support from the North Carolina Arts Council’s Visual Artist Fellowship and a great workspace at Goodyear. Did I mention Goodyear Arts!? Right now, there is great programming and exhibitions offered by established institutions and grassroots initiatives. To me, the most valuable art experience is to be exposed to as many of them as you can, both in and out of your esthetic and comfort zone. Best meal in the Charlotte? We cook at home most nights, so that’s often the best, but some of my favorites are Fonda La Taquiza, Wing King Café, and I hear that Cedarland’s kitchen is open again! A group show at Arrowmont School of Arts and Crafts’ Sandra J. Blain Gallery opens this month, and I have forthcoming exhibitions at Mitchell Community College, Hoffman Gallery at Oregon College of Art and Craft, C3Lab with CLTextile, and Cameron Art Museum for the NC Artists Fellowship Exhibit. In August I have the privilege to attend the 40th Anniversary Surface DesignConference in Portland, OR (thanks to HappeningsCLT!!) where I will juror Future Tense: Student Juried Exhibition and co-lead the Student Ambassador program. Also, if you’re interested to learn a few new techniques, I am scheduled to teach a Sculptural Looping and Knotless Netting workshop at Arrowmont in November. Images courtesy of Brandon Scott.